The mission of the Muhlenberg County School System, with parent and community support, is to provide a quality education that instills in all students the will and ability to succeed, to be lifelong learners, and to contribute to society. 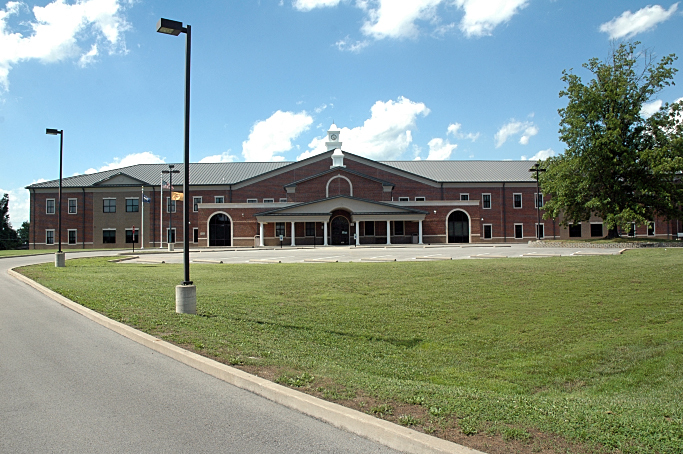 For the school year 2008-2009, Muhlenberg County Schools had a total enrollment of 5,277. Expenditures per pupil were $9,624 and the teacher to pupil ratio was 14.5 to 1 according to the Kentucky Department of Education, Office of Curriculum, Assessment and Accountability. For detailed data on Muhlenberg County K-12 schools from the annual Kentucky District Data Profiles, click here to download the PDF. Madisonville Community College (MCC) is committed to the collaboration with local political, business, and education leaders, to offer additional higher educational opportunities in Muhlenberg County. 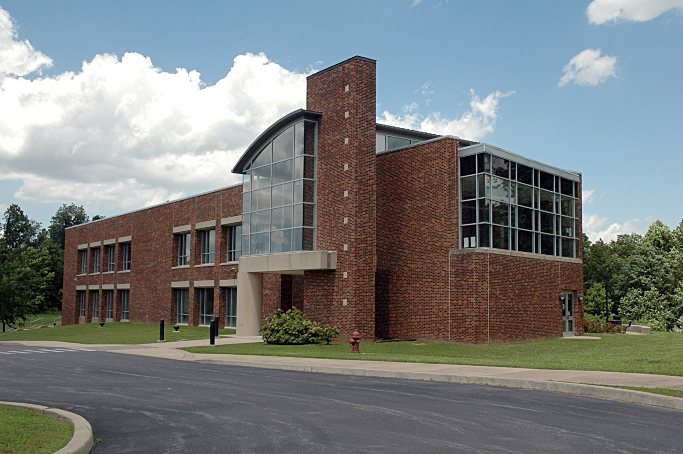 This partnership was taken to a new level in 2001 with the opening of the Muhlenberg County Campus and programmatically expanded several years later with MCC assuming coordination of the county’s adult education program. The partnership is expected to grow in the future with the planned addition of 25,000 square feet to the P. A and Pauline Shaver Education Center. To advance an enduring and enthusiastic commitment to student-centered learning and achievement. provide arts appreciation and arts education opportunities. Provide technical skills training to secondary students that leads to successful post high school transitions. Enhance career exploration options for secondary students. Collaborate with local school districts to enhance the educational growth of all students. Respond to the training needs of businesses and industry for the community. Become an area center of excellence for continuous improvement of quality technical education for life long learning. The Muhlenberg County Adult Education Center provides one on one learning for individuals to obtain their GED. Services offered are GED orientation, TABE testing, and Testing. Tuesday and Thursday: 8:00 a.m. to 4:30 p.m.
Job Corps is a no-cost education and career technical training program administered by the U.S. Department of Labor that helps young people ages 18 to 24 improve the quality of their lives through career technical and academic training. At Muhlenberg Job Corps Center their mission is to teach eligible young people the skills they need to become employable and independent and place them in meaningful jobs or further education. Job Corps offers training and certifications in the medical and heavy industry sectors. Click the above link for more info or call (270) 338-5460. Note: Miles are calculated as straight-line distance; not highway miles. Kentucky Tech secondary schools, called Area Technology Centers (ATC), are operated by the Cabinet for Workforce Development.